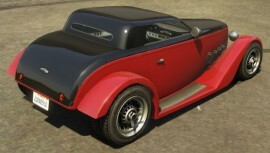 The Vapid Hotknife is a muscle car in GTA 5. It first appeared in GTA San Andreas. 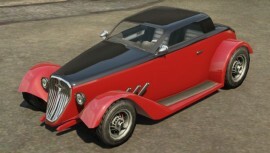 In GTA 5, the Hotknife is updated slightly to a 1930’s Ford Model B design, but it now spawns in a variety of two-tone colors. 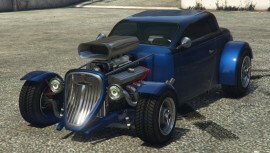 The Vapid Hotknife appears to be heavily based on a 1933 Ford Coupe Model 40B that has been heavily modified, with lowered suspension, wide tires, and a low ‘chopped’ roof, which is a common hot rod modification for this model. 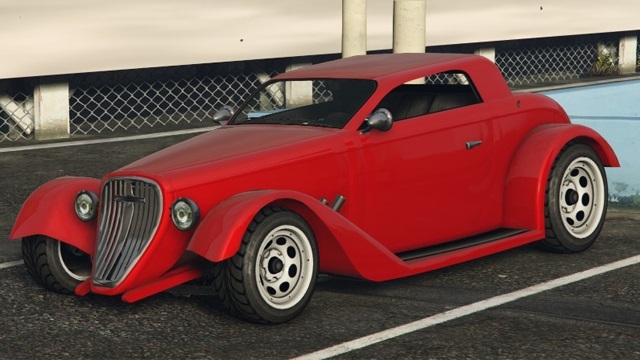 For what the Vapid Hotknife lacks in being easy to find, it makes up for in being a very fun vehicle to drive. It handles well on-road and off-road. 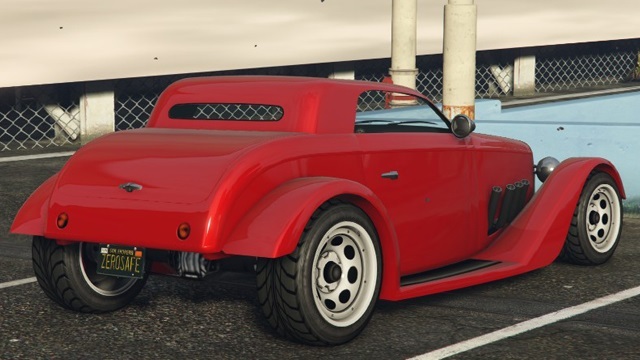 The Vapid Hotknife has a competitive V8 engine and it possess pretty nice acceleration as it can reach the speed of 60 mph from the zero in 3,1 seconds. There’s great acceleration to be had from the V8 up front, resulting in great air times when going off certain jumps but its top speed is ultimately lower than the more aerodynamic cars found in the game. Its cornering isn’t too good, which makes turning at high speed somewhat difficult, but this can be solved by using the handbrake. One bad aspect about this car is its poor endurance in crashes because of the exposed front suspension and radiator, which is made up for by the suspension being so good that it rarely tips over. 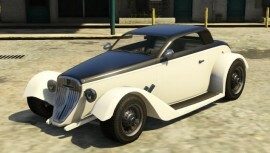 The Vapid Hotknife is exclusively available for players who bought the Collector’s Edition of GTA 5 and for returning GTA 5 players on PS4 and Xbox One, who played the game earlier on old consoles. In single-player, it is immediately given to the player in a garage for every character if the player has the Collector’s Edition. 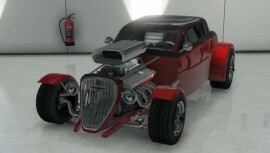 It can be bought for $90,000 (For free to collecters edition holders) from Legendarymotorsport.net (enhanced version). 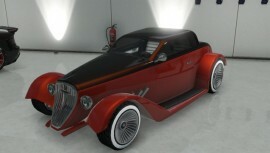 Can be bought for free in Grand Theft Auto Online from Legendarymotorsport.net if the player has the Collector’s Edition.